Read the Arabic version on the Arabic Microfinance Gateway. 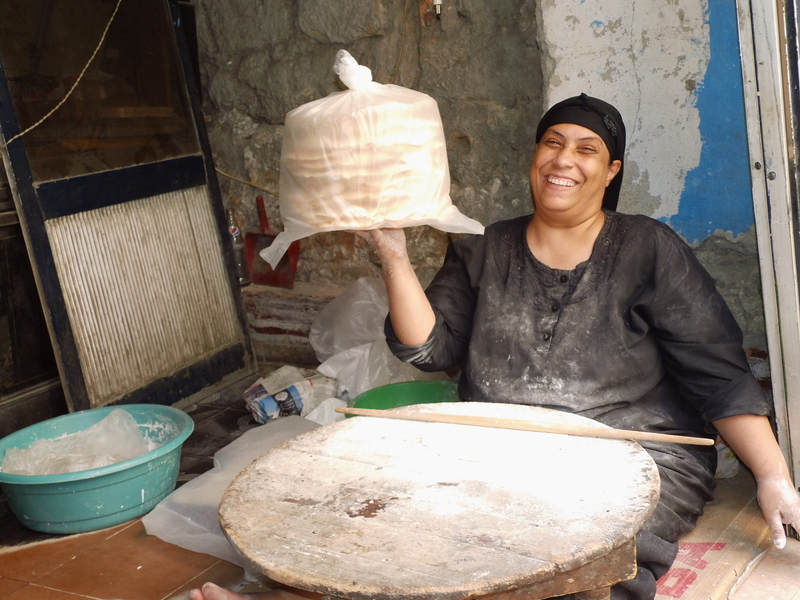 When Women’s World Banking ran a series of focus groups in Egypt last year to assess the demand for health microinsurance, the results were striking. We met with 70 self-employed women and men between the ages of 26 to 55 who were clients of Egyptian microfinance institution Lead to understand their healthcare priorities and obligations and get their reactions to a proposed hospital-cash benefit and a credit life benefit. The research revealed similarities and differences between the way men and women thought and felt about healthcare, and pointed to a way for Women’s World Banking and Lead to design a product that would be meaningful for them. The de-prioritization of health among both genders, but women in particular, has the effect of delaying, sometimes avoiding treatment altogether, which leads to clients putting themselves at greater risk. One male participant pointed out his crooked finger: “This finger is broken and it healed that way. I couldn’t put it in [a cast] because I use it for working. I refused to.” In the case of surgeries for chronic or acute conditions, clients who postpone treatment for work, family, or financial reasons often end up in worse health. 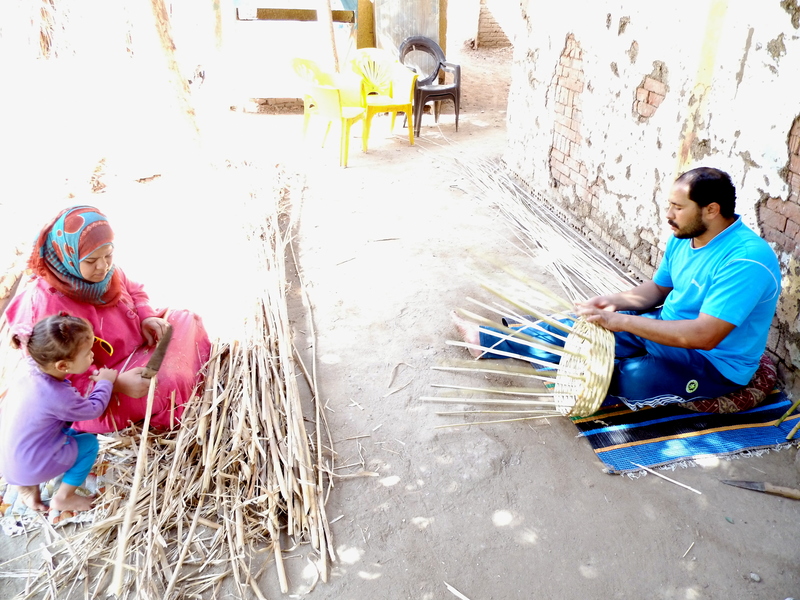 The insights from these focus groups, combined with additional preliminary qualitative research conducted by Women’s World Banking and Lead, led to the design of a microinsurance product that seeks to address clients’ most pressing health-related financial challenges. Hemaya (“protection” in Arabic) is a benefit that comes with every loan and includes both a hospital cash benefit and a credit life benefit and is similar to the popular Caregiver plan that Women’s World Banking created in Jordan in 2010 in partnership with Microfund for Women, as well as to microinsurance policies that have recently launched in Uganda, Peru, and Morocco. The product is set to pilot in Cairo this month and is offered in partnership with Egyptian Life Takaful Company (GIG). For Lead’s clients, particularly the women who are reluctant to care for themselves, getting a hospital-cash benefit along with a credit-life policy gives them “permission” to look after their health as well as provide for their families. As one Lead client put it, the program provides “a benefit for me when I’m alive, and for my children if something happens to me.” After kicking off as a pilot program in Cairo this November, Hemaya will be offered in other locations around Egypt in the coming months, with a full rollout slated for next year.